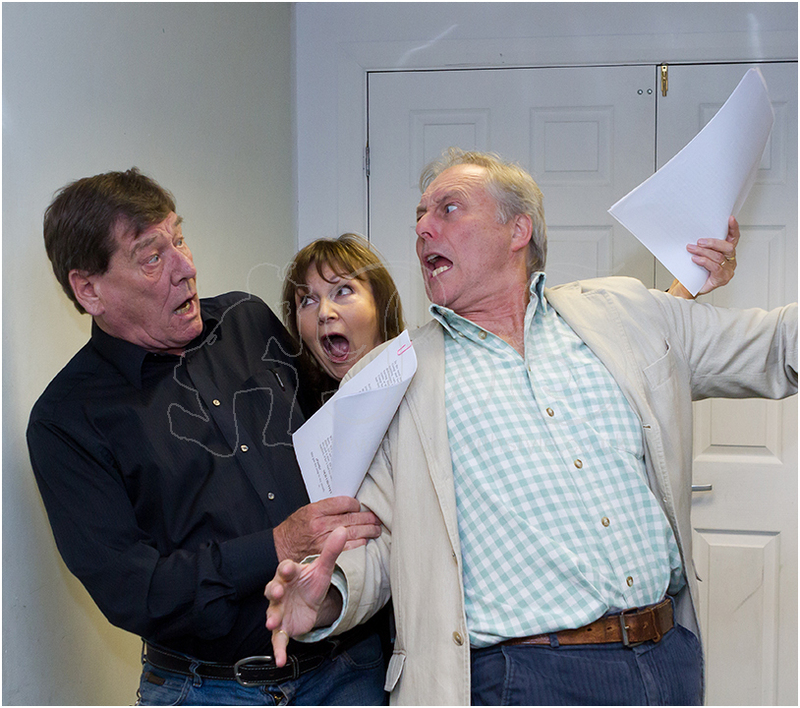 Ian Cullen, Yvonne Quenet and Graham Pountney during rehersals for An Evening With Charles Dickens directed by Trevor Danby. See also my article What the Dickens! in the What's new section.